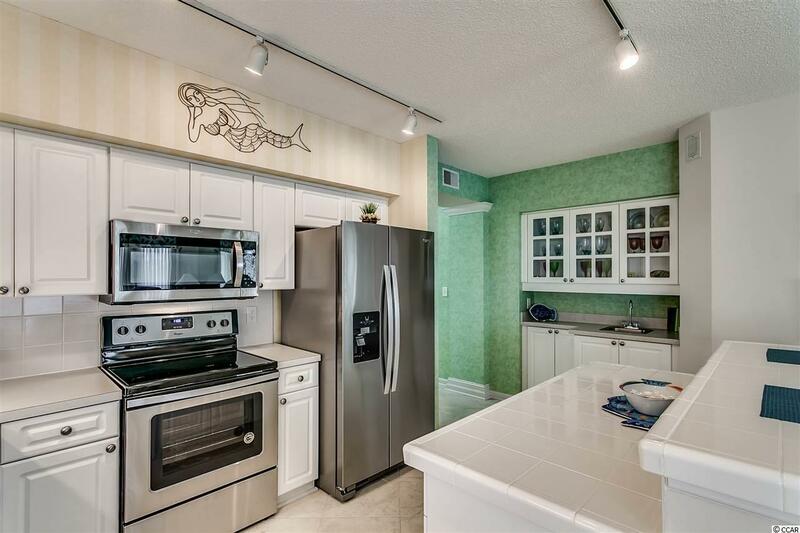 This is an immaculate, fully furnished, 3 bed, 3 bath, open floor plan condo featuring an ocean view from the balcony and the dining area. 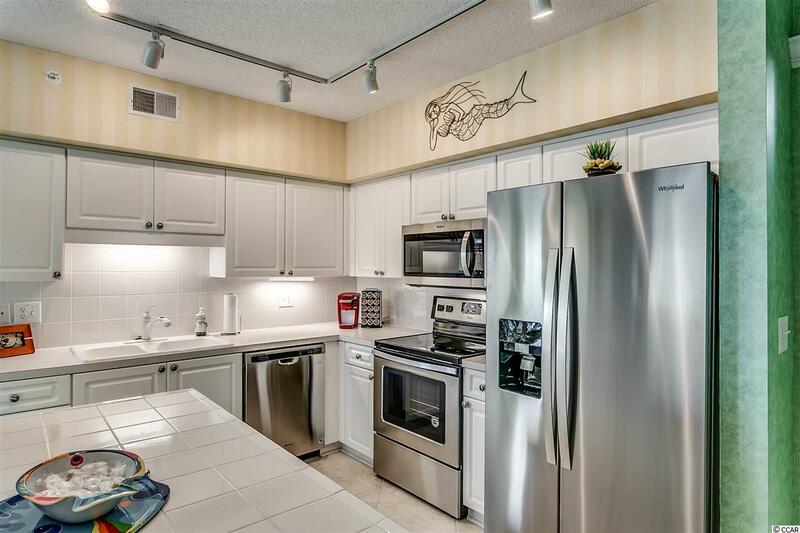 Carefully decorated and updated and never been rented. Brand new stainless steel appliances 2019. Each bedroom has its own en suite bath. Assigned parking and additional storage come with the unit. 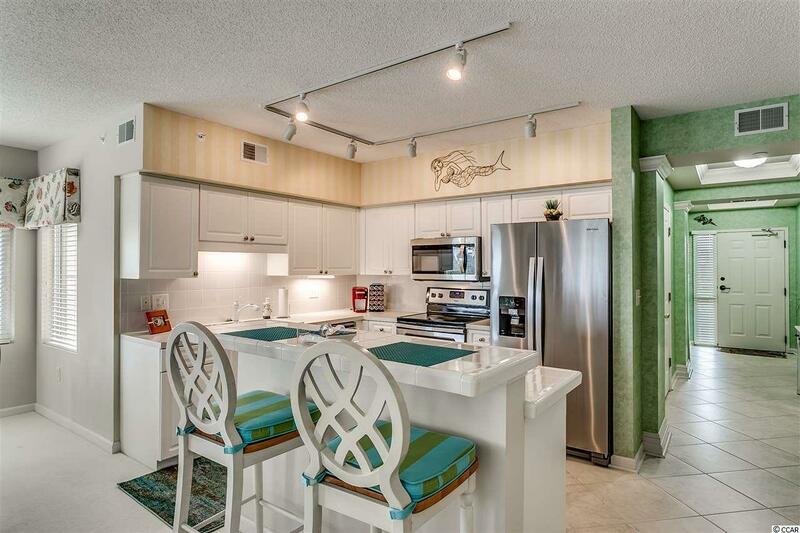 This gated community offers resort style amenities including hot tubs/spa, tennis and pickleball courts, oceanfront beach club, fishing/crabbing docks and jogging pathways. The sellers say: "Our family has been enjoying this fun & peaceful place for the last 25 years. LBTS is a wonderful place to create lasting family memories! Condo also comes with a 3 year Home Warranty! 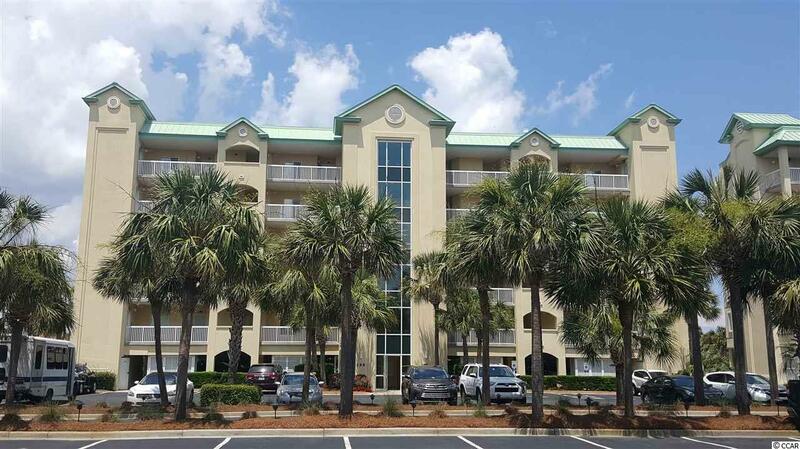 Litchfield by the Sea is located near the Murrells Inlet Marshwalk, it is 20 minutes south of Myrtle Beach and 75 minutes north of Charleston. This would be a great second home or investment property. 2019 new water heater, HVAC fully serviced and a Home Warranty in force through late 2021. BE SURE TO CLICK ON THE VIRTUAL TOUR LINK FOR 3D VIEWING!